For the Navy, creating a new CWO category in order to adjust to changing technology and to maximize the invaluable experiences its Sailors have acquired working with those new tools is one thing. Filling it with qualified and enthusiastic Sailors, on the other hand, is quite another issue. 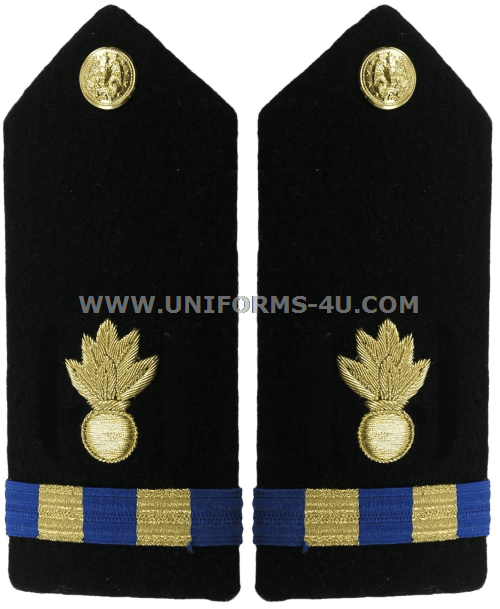 Today, one of the hard-and-fast rules for consideration for commissioning as a Chief Warrant Officer is that Sailors must have reached the E7 paygrade and been pinned as Chief Petty Officers before they can even be considered for selection. 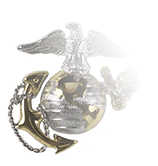 And besides reaching that milestone, they must spend at least a year of active service at that grade—and be nominated by their Commanding Officer. 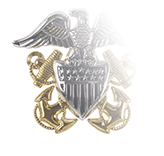 But though the CWO categories for Surface Ordnance Technician and Underwater Ordnance Technician had been created in 1948, the number of Sailors from the various source ratings who qualified for selection remained quite low. 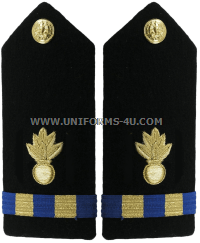 This was true for many of the CWO categories that had been established at the time, a fact that can be seen by the number of Sailors promoted to the W-1 rank of Warrant Officer in 1959. 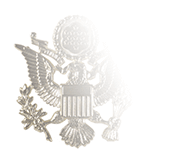 (W-1 was the lowest of the four ranks created by the Defense Reorganization Act of 1949). In that year, only two dozen Sailors were promoted to Warrant Officer—and three of them had not yet reached the rank of CPO. 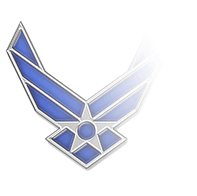 Of those twenty-four, just three were chosen to become Surface Ordnance Technicians. 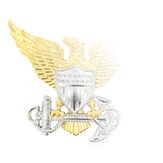 The W-1 Warrant Officer rank was eliminated long ago, and CWO2 is the entry-level rank for Sailors selected to become Ordnance Technicians from the eight source ratings. Important: Due to the extremely low demand on this item, it is manufactured on order. While we might have some in stock, please allow for up to 10 business days processing time.